rewards shouldn't be so painful! it's all worth it though. 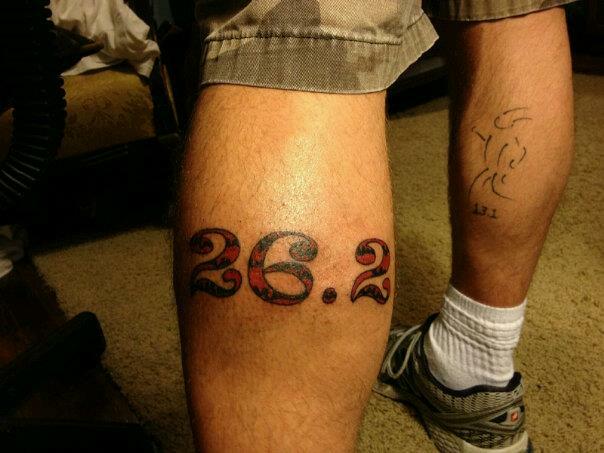 26.2 miles!! doesn't look like it hurt to me. I like the colors. Cool, Brian! Nice size--easy to see. I'll bet it hurt a whole lot!